A-Hare-20090328, originally uploaded by Paradise in Portugal. 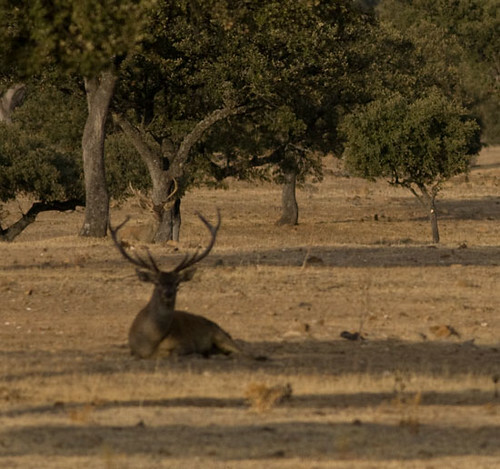 Sometimes our northern European visitors are surprised to see so many hares near the Quinta, but the countryside suits them admirably. Prime eagle food they have to be alert and quick …. Dipper-20090908, originally uploaded by Paradise in Portugal. 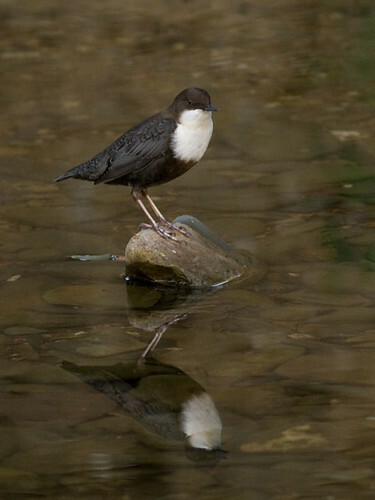 I had a break with Daniela at the beginning of the week and we decided to go north and grab ourselves a Dipper; thanks to a very informative offer from Rui Marcão we were able to do just that and the above is the result. We were looking for some other species as well but sadly we blew out on all of them – not surprising really as the temperature was well over 40ºC/105ºF and it was a tad warm even for us.